A download collection of new, original scripture songs for kids featuring the God's Kids Worship Band, plus guest artist Gina Cooper. Like The Word? 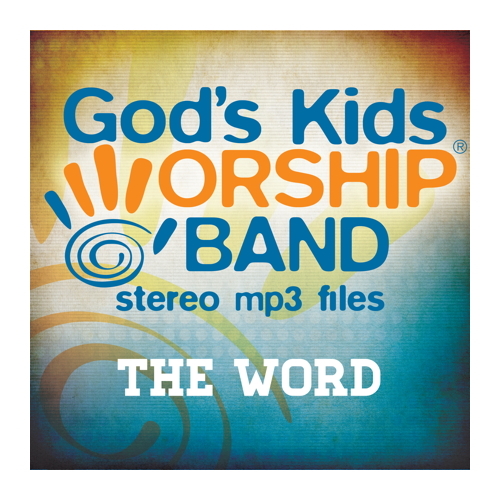 See more kids worship MP3 albums!